← VW in the hot seat, Mazda Miata race car, recalls of course, UAW and FCA and more. All-new for 2016, the Honda Pilot has received a much-needed major redesign. This three-row SUV now deserves a good look by anyone in need of lots of room and space for hauling people and cargo. 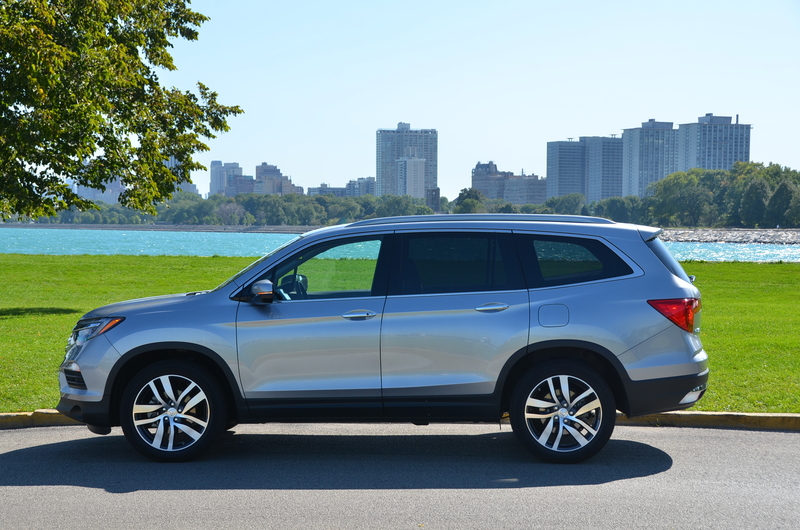 Read my review of the 2016 Honda Pilot here. By the way, the 2016 Honda Pilot is a nominee for the Family Vehicle of the Year award from the Midwest Automotive Media Association (MAMA) of which I am a member.